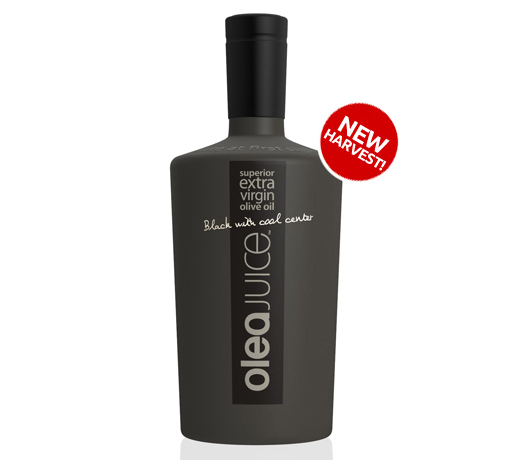 This Black with cool center (Robust) intensity Superior Extra Virgin Olive Oil has a unique pure flavor and a dark lime color like no other olive oil. 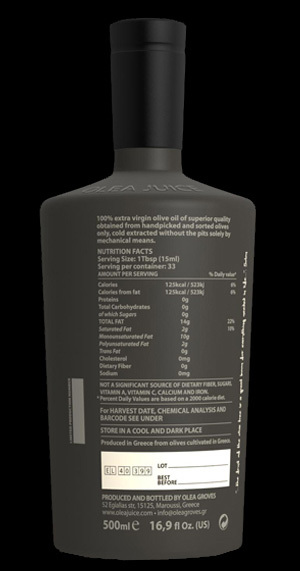 It comes in a 500 hand painted limited production bottles. 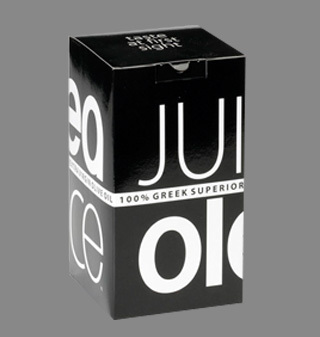 A harmonic combination of fruitiness, bitterness and pungency, the degree of balance of its aromas reveal the rich taste of green artichoke, grass & oregano. 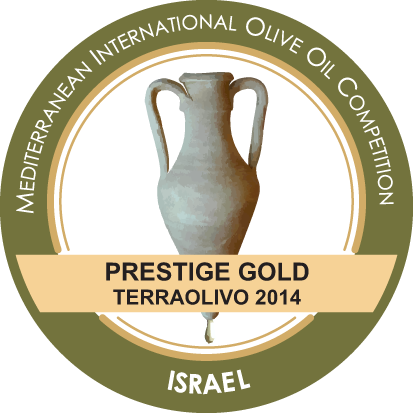 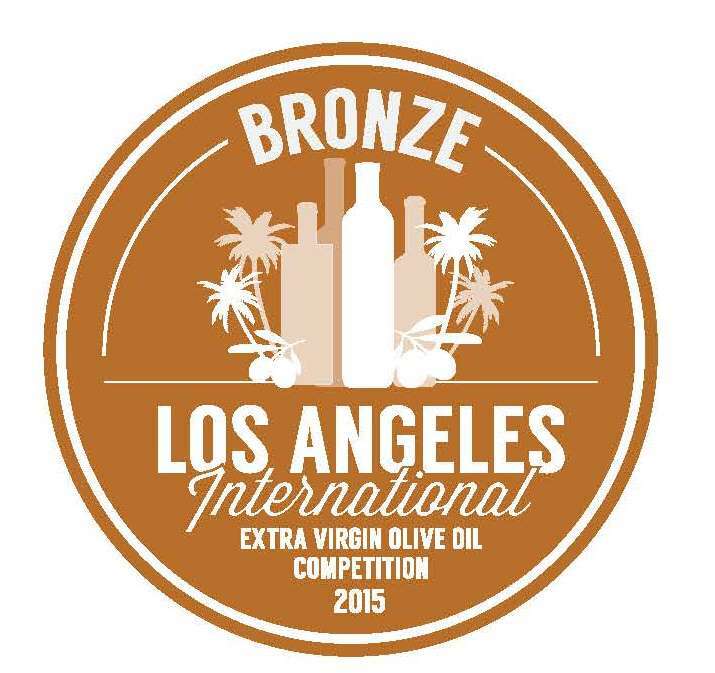 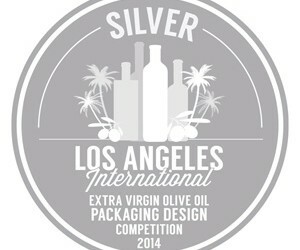 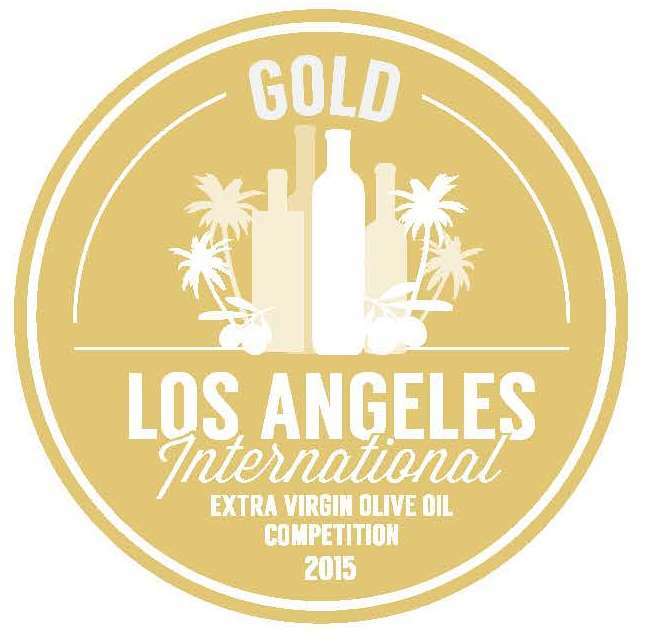 limited edition superior extra virgin olive oil, available worldwide.